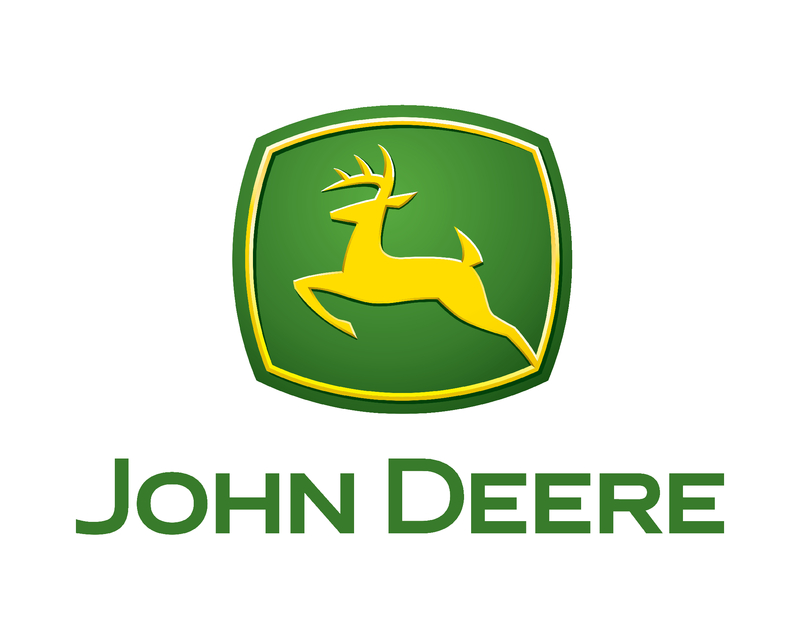 Delaware Farm Bureau members are eligible for a complimentary John Deere Rewards upgrade (Platinum 2 status) – which unlocks the best loyalty rewards including valuable equipment discounts. Register today, and explore all that Rewards has to offer. Delaware Farm Bureau members save $500 per unit on the purchase or lease of Case IH Maxxum® tractors; Farmall® C series utility, U series utility and 100A series tractors; self-propelled windrowers and large square balers. A $300 per unit incentive is available for Case IH Farmall® C series compact and Farmall A series utility tractors, Case IH Scout® utility vehicles and other hay tools, including round balers, small square balers, disc mower conditioners and sicklebar mower conditioners. Visit your dealer and make your best deal. Then present your discount certificate to subtract another $300 – $500 from the bottom line. Your certificate, along with valid ID, must be presented to the Case IH dealer in advance of delivery to receive the discount. If you have questions or need help obtaining the certificate, please call (302) 697-3183 or visit your local FB office. Delaware Farm Bureau members can save up to $2,500 on the purchase or lease of eligible Cat® wheel loaders, small and medium dozers, backhoe loaders, compact track loaders, multi terrain loaders, skid steer loaders, telehandlers, mini hydraulic excavators and excavators. Members also receive an additional $250 credit on work tool attachments purchased with new Cat machines. These discounts can be combined with any current retail discount, promotion, rebates or offers available through Caterpillar or its dealers, with the exception of the Cat NCBA membership incentive. You must present the certificate at time of purchase or lease quote to receive the discount. One certificate required per machine. Eligible Farm Bureau members may obtain an unlimited number of certificates, but certificates do expire. If you have questions or need help obtaining the certificate, please call Delaware or visit your local FB office. Save up to 40% by clicking here! 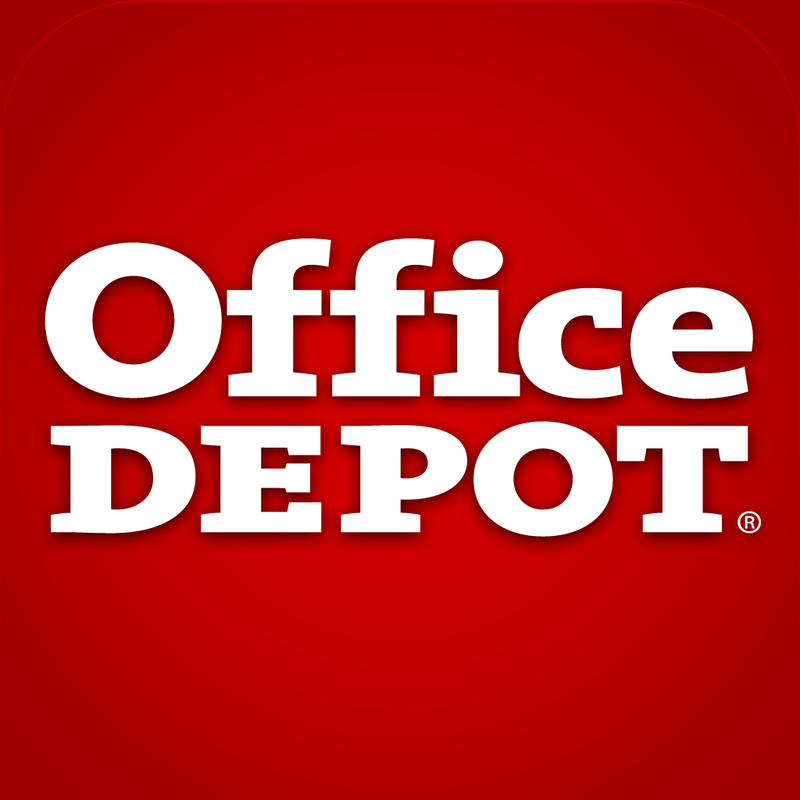 New members: Click on My company has a Staples Business Advantage account, but I need a login. Then fill in the form and a Staples Representative will contact you. *Please note that this discount is online only. Save up to 80% off preferred products as well as 15% off everyday products. Free shipping on orders over $50. Click here to start saving! *Please not discount is ONLINE only. Save 10% off batteries, starters, and alternators in Newark at (302) 292-2330 or both Maryland locations at Gambrills (301) 595-2971 or Forest Hill (410) 838-2400. To be sure you get your Farm Bureau member prices, always reference Delaware Farm Bureau’s organization account number when visiting your local branch, making a telephone order, or when setting up your personal account online. If you have questions or need assistance, please call (302) 697-3183 or visit your local FB office.